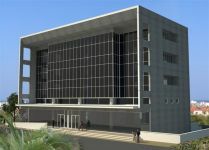 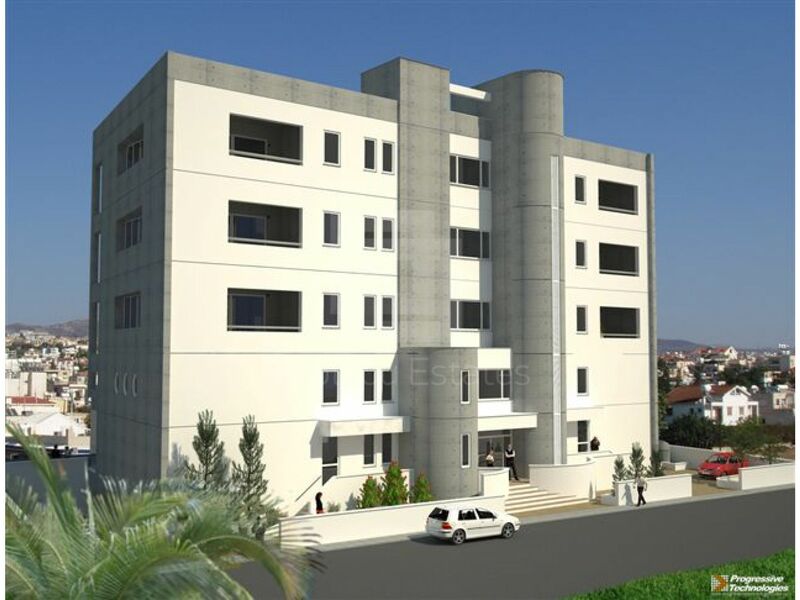 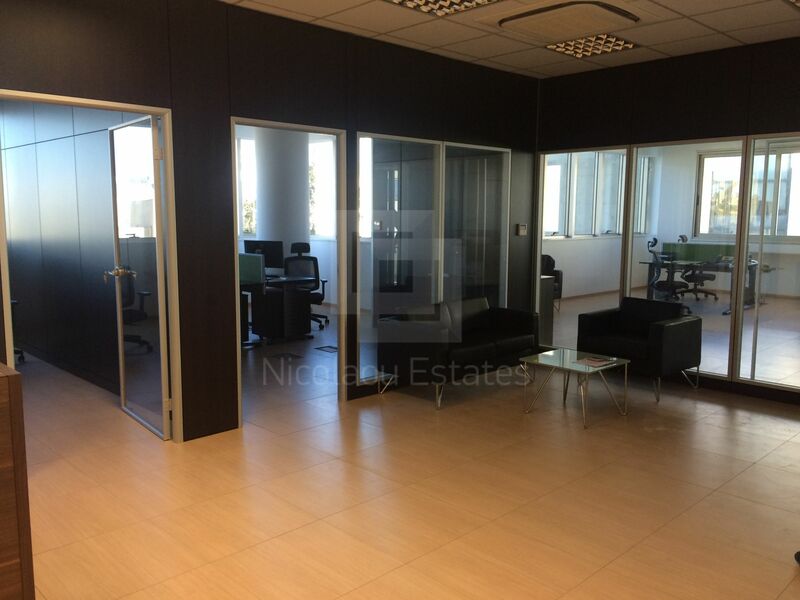 This modern, glass-paneled building is located near the Limassol business centre at a very central commercial road. 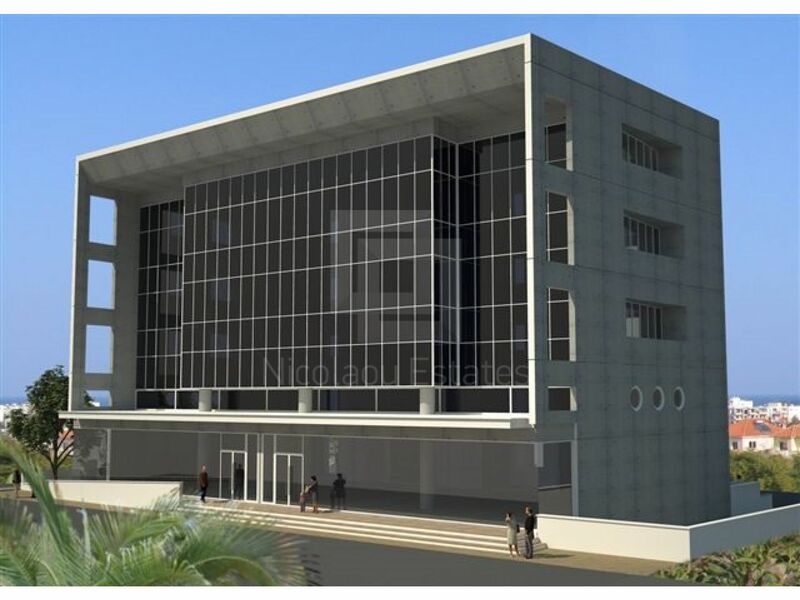 Stunning architectural design characterizes the building, which consists of three floors of offices and one big show room shop on the ground floor. 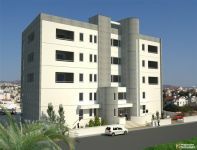 Private parking spaces are included. 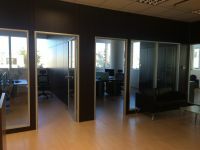 The has an internal area of 150 sq.m. 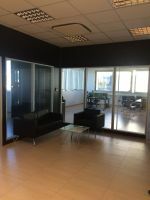 and 20sq.m. 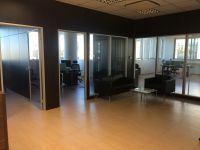 covered veranda. 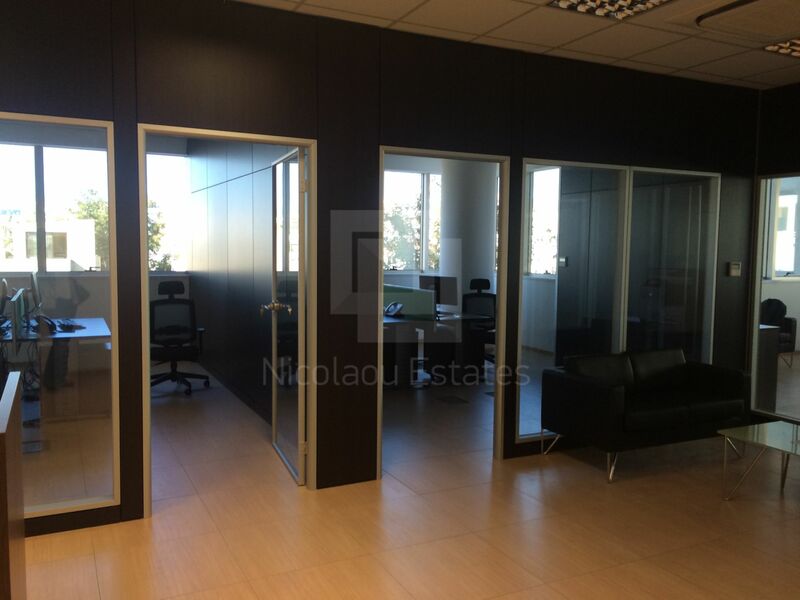 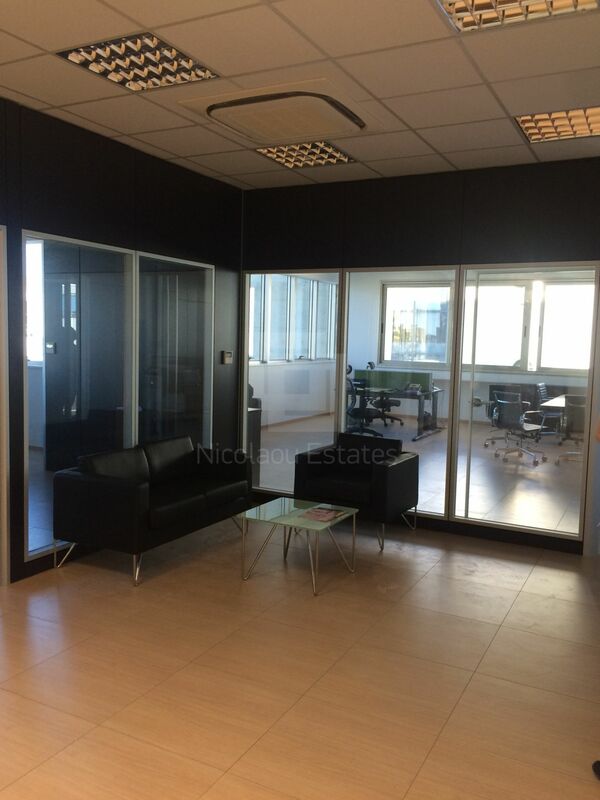 This office in Kapsalos, Limassol is being offered archived (rent) at EUR 3.600.